So... I'm off to Cape Town to spend some time with my family for 3 weeks. Back again on 30 December. Hope you have a great Christmas! 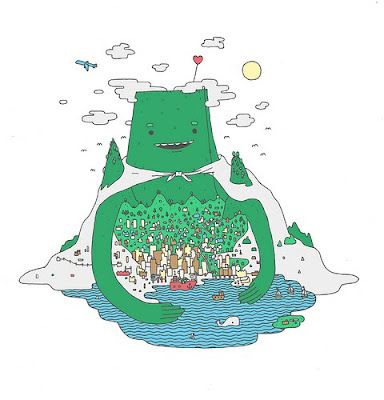 The illustration below is by Jaco Haasbroek and is called "Cape Town loves you". Captures the city perfectly.